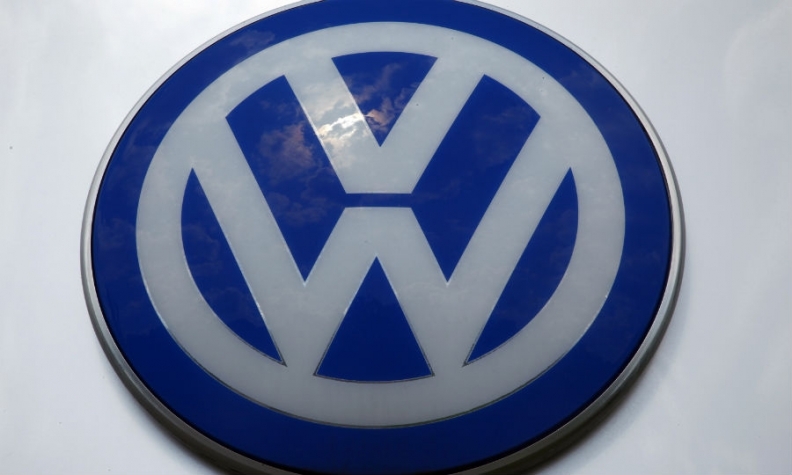 DUBLIN -- An Irish judge said Volkswagen Group will have to provide more information relating to the company's emissions testing for diesel engines in a case that may have ramifications for other lawsuits against the carmaker throughout Europe. Judge Mary Devins in Castlebar, Mayo, said that a discovery request "was not complied with" and the court would consider an order for "further and better particulars" from Volkswagen. The ruling Wednesday came a day after Paul Fogarty, a lawyer for VW, walked out of court to demonstrate that he didn't accept the judge's jurisdiction to hear evidence on the case. Judge Devins criticized the move as "stunt-like." "I'm trying very hard to leave aside and totally ignore the bizarrely stunt-like nature of the actions of a member of counsel and the representatives of a very large firm of solicitors in Dublin representing a global firm," Judge Devins said, according to a transcript of the hearing. "It was probably one of the most unusual things I have seen in many years." The case in the tiny courtroom, a three-hour drive from Dublin, has bigger significance across the continent, with lawyers seeking evidence that could support lawsuits against the carmaker. Hausfeld, a law firm that is involved in a U.S. class-action lawsuit against VW, is working with Irish lawyers to gather material for cases in Germany, which has limited discovery rules compared with Ireland or the U.S.
VW challenged the court's jurisdiction and a company spokesman Nicolai Laude said it was "unfair that the tribunal is proceeding before that issued is resolved." A voicemail left with Fogarty wasn't immediately returned. He said Tuesday that he would appeal any ruling from Judge Devins. VW revealed in September 2015 that about 11 million of its diesel-powered vehicles worldwide including 8.5 million in Europe were equipped with software designed to switch on full pollution controls only during official emissions tests. Settlements with U.S. authorities and owners will cost the company $16.5 billion. The carmaker has also been fined in South Korea, where sales of 80 of its models have been banned. Regulators in Germany have been approving recall terms, which apply across Europe.